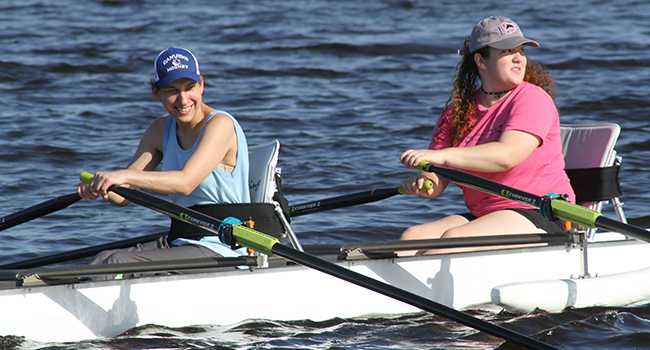 Brooks Adaptive Sports and Recreation was created in 2007 as a resource for individuals living with physical and/or visual disabilities to enjoy the benefits of social, physical, and emotional health and well being through ongoing activities. Through this community health initiative, Brooks Rehabilitation is able to bring sport and recreation to people who may not otherwise have these activities available to them. Brooks recognizes that providing these opportunities is a key element of improving quality of life for the disabled members of our Jacksonville community. Our Mission: Provide individuals with physical and/or visual disabilities the inspiration, education, training, access and opportunity to participate in a world class adaptive sport and recreation activities. 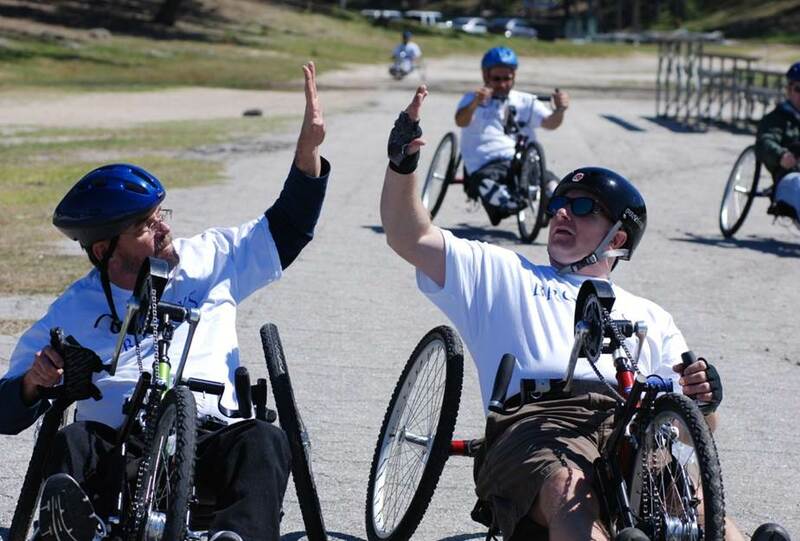 Our Vision: That individuals with physical disabilities will enjoy a higher quality of life as a result of Brooks sponsored adaptive sports and recreation activities. Our Goal: Enable a higher quality of life as evidenced by enhanced physical, emotional, social health and well-being. Brooks Adaptive Sports and Recreation is a resource that helps people living with a mobility impairment enjoy a higher quality of life through the benefits of a socially and physically active lifestyle. The Program is based on a holistic approach, taking into account the emotional, social, educational and physical needs of individuals. 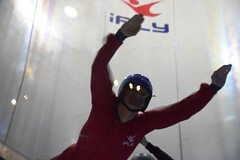 The group activities provide an opportunity for physical activity, social connection , emotional support and peer education for the person living with a disability as well as their friends and family by welcoming them to participate in all of our activities. Weekly activities include a variety of year round sports such as archery, basketball, billiards, bowling, cycling, power soccer, rugby, rowing, and yoga. Monthly special events include recreational (surfing, water skiing, horseback riding), competitive (tournaments) and educational (lectures on disability related topics, sports clinics) offerings. All ages and abilities are welcome. No experience is necessary. Individuals may choose to participate at a recreational or competitive level. All adaptive sport and recreation activities, equipment and expert instruction are provided at no cost to the individual.